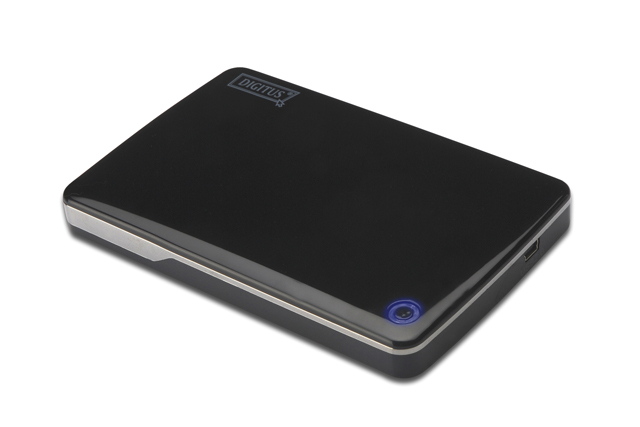 The external hard drive housing gives you the flexibility to install a 2.5 IDE hard drive without any tools. Simply open the enclosure and place the hard drive in it. Additionally you can transport your data comfortable and call up your data at home, in the office or at your friend’s house with a USB 2.0 cable. 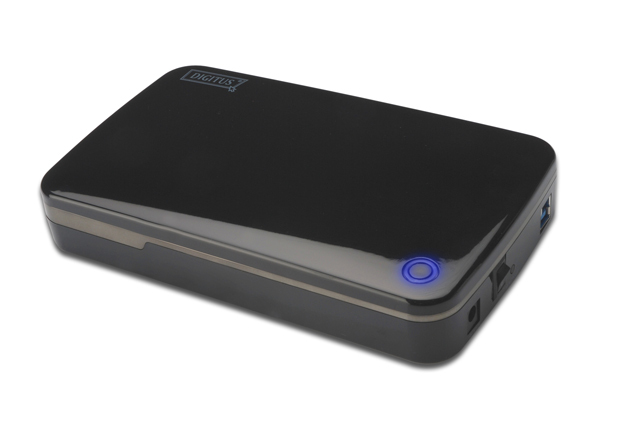 The external hard drive housing gives you flexibility to install a 3.5 SATA hard drive without any tools. Simply open the enclosure and place the hard drive in it. 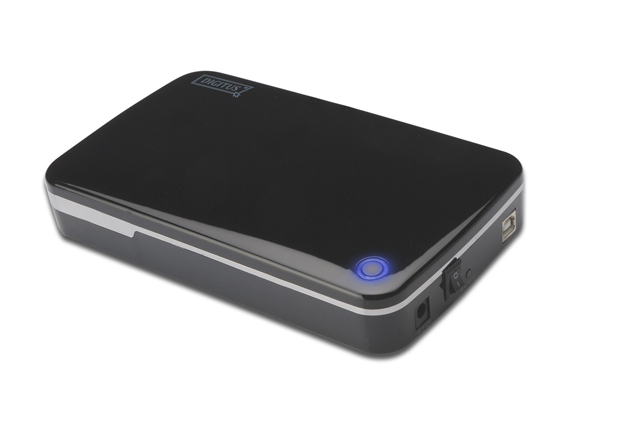 Additionally you can transport your data comfortable and call up your data at your computer with a USB 3.0 cable. 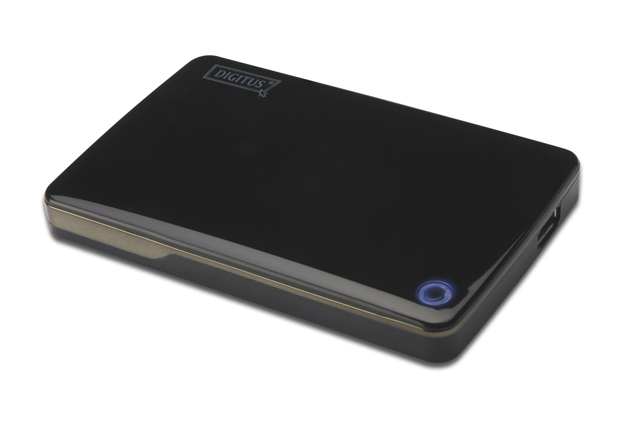 The external hard drive housing gives you flexibility to install a 3.5 SATA hard drive without any tools. Simply open the enclosure and place the hard drive in it. 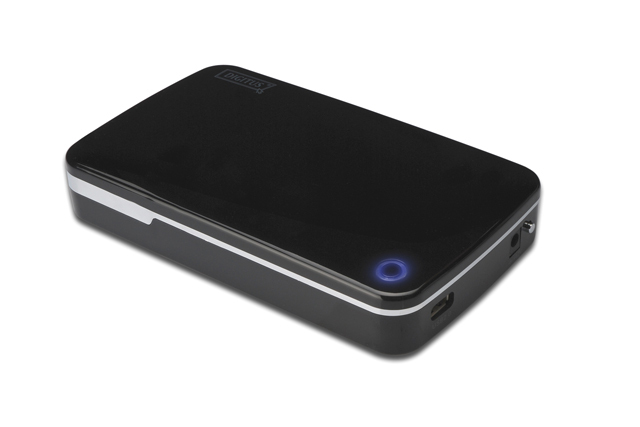 Additionally you can transport your data comfortable and call up your data at your computer with a USB 2.0 cable.